Who says geeks are only those that focused on just their video games and glued to their PCs. There are just so many variations of being a geek now, just see the infographic of Visual.ly about dating one. So this time, let’s go cater to our clever geeks who are both health and tech savvy. Listed by Peter Koch of TheActiveTimes.com, below are gadgets that will give you reasons to challenge yourself as if you are a character in a game. Call it as a gamificationof life as Koch puts it. Ready? There is now a plethora of wrist accessories, mostly primarily as watches, but all now gives you the monitoring power for your everyday routines. 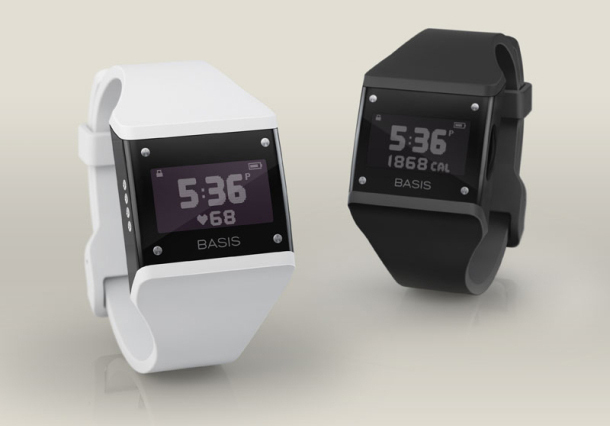 “The Basis is a sleek watch that’s loaded with sensors that capture all kinds of biometric data—blood flow, movement, perspiration and skin temperature—round-the-clock, in real time. It even records how well you sleep each night,” Koch describes the gadget. So what’s the purpose of all the data being monitored? They would give you a measure of your activities as well as its effects on your health. In the long run, it will help you develop a more systematic process of improving your habits. 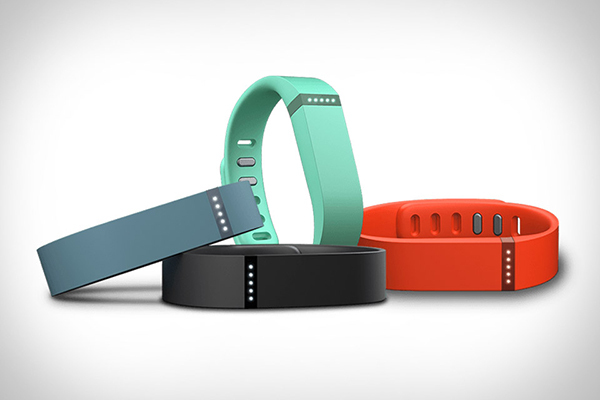 This Flexwristband is the follow-up to award-winning monitor FitBit One. It monitors almost the same data like the Basis. “Over time, you can use the app to create improvement goals for yourself—12,000 steps each day, say, or eight hours of good sleep—and the Flex will tell you in real-time how you’re doing, helping motivate you to strive for your daily goals,” Koch explains. Imagine an eating utensil that alarms or flashes to let you know that you’re eating too much. Well, imagine no more. The HAPIfork’s purpose, as Koch’s article iterates, is to monitor “how many ‘fork servings’ (forkfuls) you eat at each meal, how many you eat per minute, and how much time passes between them. What adds to the amusing fact of this gadget is that it flashes its light indicator if it senses you are eating way too fast, something that doesn’t help in proper metabolism of food. 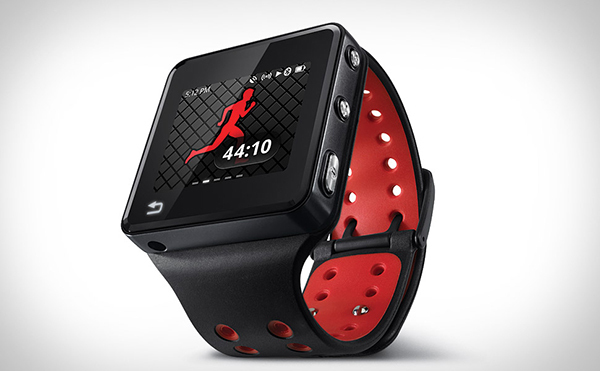 The gadget also tracks workout activity but it also has a built-in GPS and can be strapped to the chest to monitor heart rate. What’s the best part? “It’s a ‘smart’ mp3 player that holds up to 4,000 songs and, through some feat of electronic wizardry, ‘learns’ what kind of music motivates you and can DJ your workouts accordingly,” Koch writes. It also updates from installing apps in it. For more of these “tech assistants” go on ahead and visit Koch’s slide show of his top 11 health gadget picks. What’s your favorite health gadget? Share it on the comments below! This post is a collaboration between Reese Jones and Sookie Lioncourt.